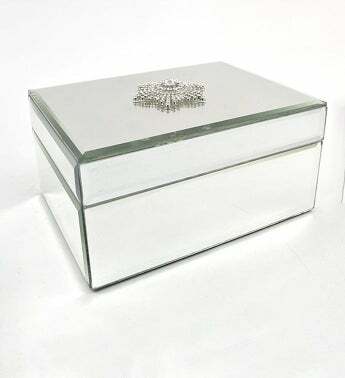 This beautiful mirrored box, featuring a sparkling star jewel, makes a great addition to any desk, dresser, or shelf. Whether you use it to store your valuables or random knick-knacks, this box will add elegance to any room. 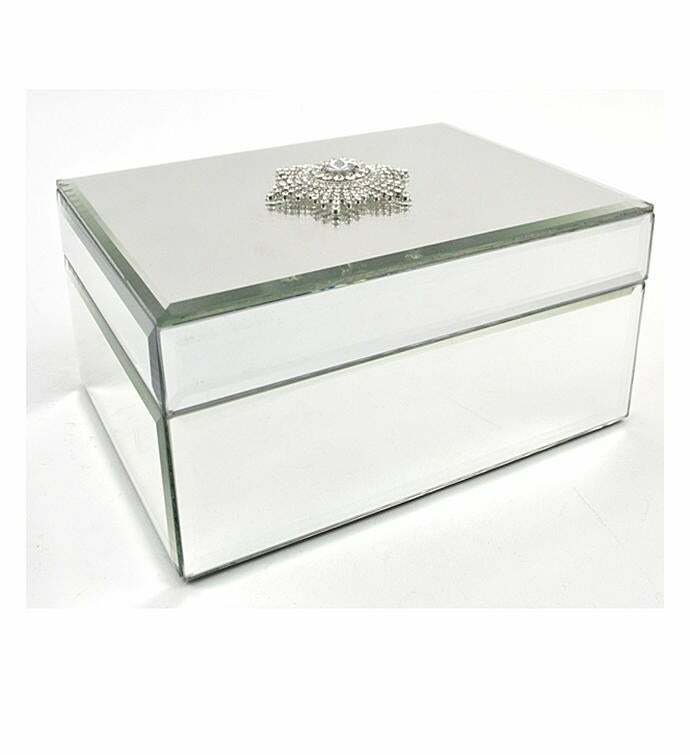 This beautiful mirrored box, featuring a sparkling star jewel, makes a great addition to any desk, dresser or shelf. Whether you use it to store your valuables or random knick-knacks, this box will add elegance to any room.